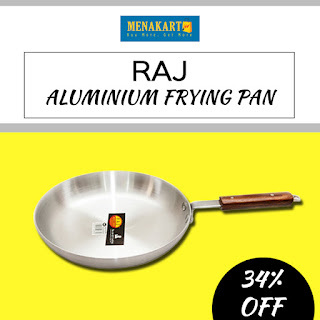 Now add Raj Aluminium Frying Pan to your Kitchen utensils. 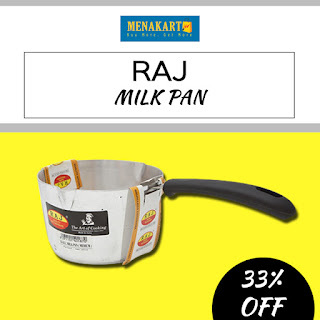 Functional as well as simple design with this Raj Aluminum Milk Pan with Mirror Finish. You can warm liquid such as milk and cream, or melt butter and warm gravy. 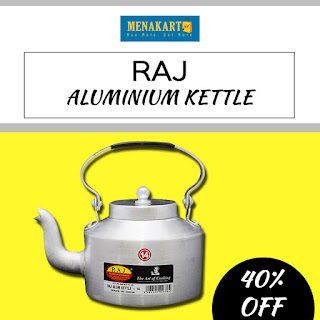 A great addition to your kitchen needs. 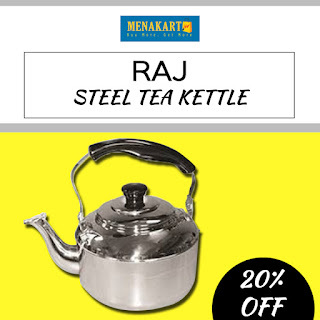 Now boil water in this Kettle. 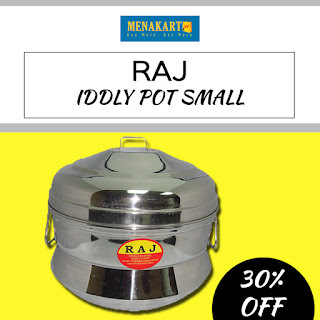 Easy to use with Handle.